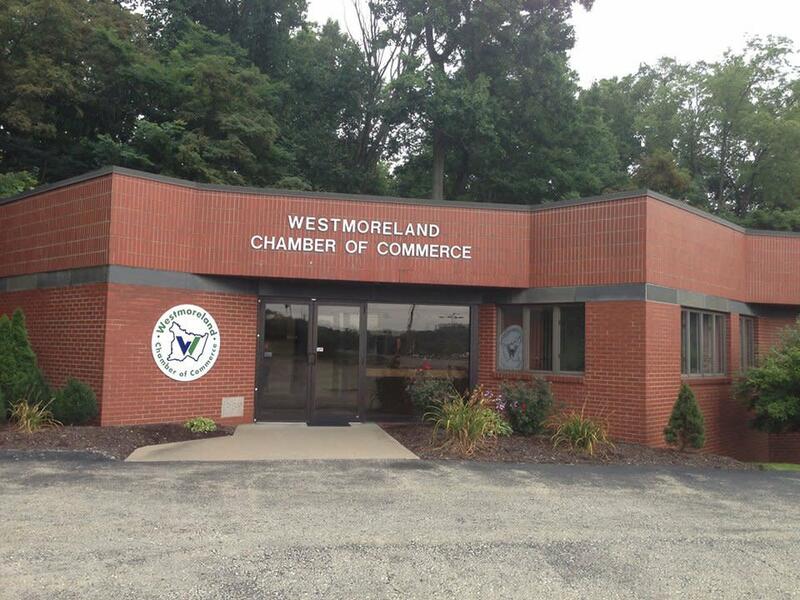 The Westmoreland County Chamber is the voice of business in Westmoreland County. 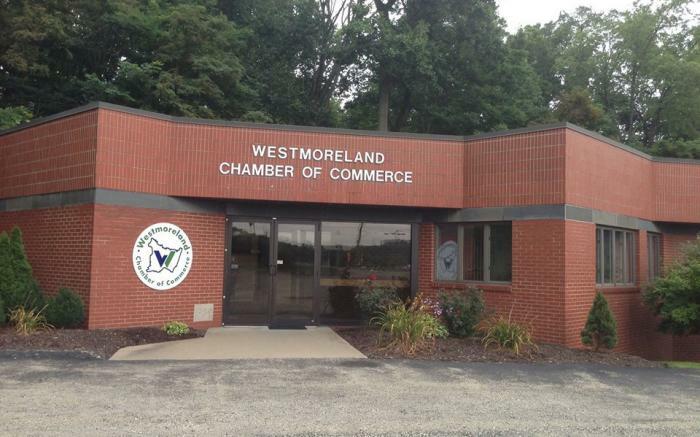 Representing 1,000 businesses across Westmoreland County, the Chamber is dedicated to building partnerships between business, the community and elected officials to address a variety of important issues facing our community. Westmoreland Chamber is recognized as the leading resource in our county and region for education, networking and advocacy, providing our members with various networking and educational opportunities throughout the year, a voice in government, and group purchasing options. Building Business. Connecting Communities. Empowering People.